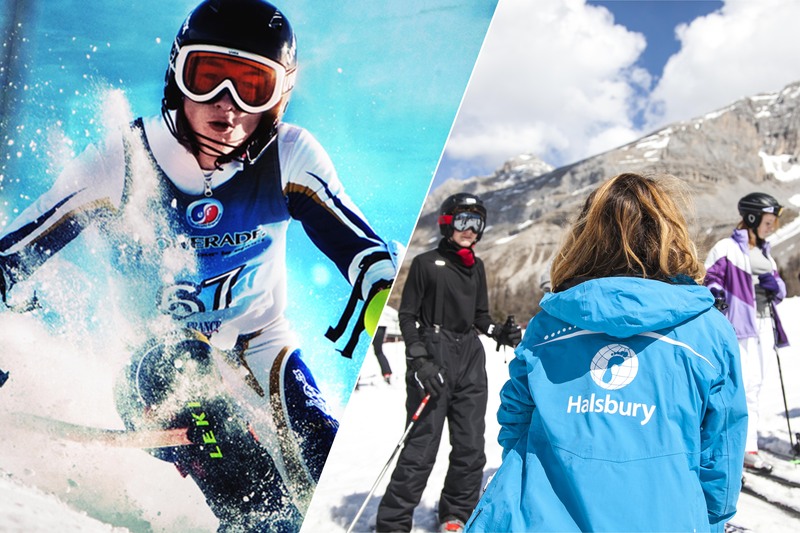 We are very excited to announce that the Independent School Ski and Snowboard Championship has now been taken over by leading school tour operator Halsbury Travel. Founded by former teachers, Halsbury is a highly regarded and well-respected brand within the school travel industry, with over 30 years of experience of running tours and events for school groups. They are passionate about snowsports and inspiring young people to have the same enthusiasm for the sport. In fact, the core part of their business is organising school ski tours to Europe, Canada and USA through their specialist ski brand Halsbury Ski, so we know ISSSC will be in good hands.